Email register to join ANY CLASS TIME in ANY CITY in COLORADO that we have listed!!! Cities highlighted in GREEN are apart of the next Class Series for FEBRUARY! * CLICK HERE for our Updated COLORADO schedule!!! We REDEEM vouchers to reserve your seat in class!!! We rotate venues so please, don't wait...as you are welcome to sign up for ANY class listed above with open seating in ANY city for DECEMBER Series within Colorado! Our CLASSROOM courses now include complimentary prerequisite online video material for students to watch prior to attending our classroom courses offered in the state of Colorado. The online video material link will be included in your confirmation email. The addition of the FREE online video material is to ensure our students enhance their learning experience, while also fulfilling the required obligation (set by the state of Colorado) of participating in our "Instructor Lead" classroom course! The exclusive content of our curriculum offers our students the best information on the market and the ability to enhance their learning experience with multiple review opportunity! 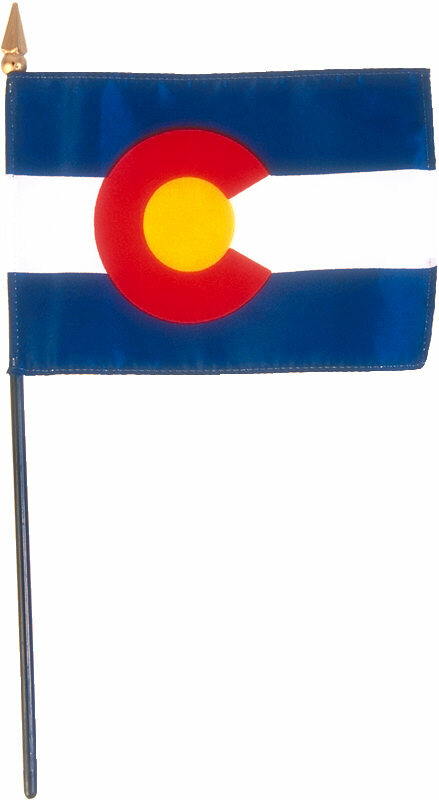 Starting July 1st 2013 ALL of our courses will have MANDATORY Classroom requirements as we intend to continue serving Colorado residents. The sad reality of the law changes in Colorado do make it more difficult for Firearm Industry Professionals to want to operate within the state but we are going to do our best to continue to offer what we know is needed...the ability to REGAIN YOUR 2nd AMENDMENT RIGHT BACK! County Sheriffs are ELECTED OFFICIALS who are SWORN to protect the Constitution and therefore the RIGHTS of those who elected them...keep this in mind during VOTING SEASON! Read below for more info on your "shall issue" state that seems to operate more like a MAY ISSUE state with loopholes that can be used against you. ​All students have had access to the information below and we have ALWAYS been upfront about the risks associated with ANY format of certification in the state of COLORADO...its subjective even when state law should bring about uniformity. Simply put, NO CLASS guarantees you won't have issues and why researching your state, county has always been suggested along with checking out RMGO.ORG for statewide issues and bills concerning gun law in Colorado. Students please read below for more info. - CLICK HERE if you want to understand what a Sheriff's role is supposed to be and why they were SWORN IN to uphold the CONSTITUTION in order to protect the people. Any Sheriff that refuses any training certifications is in direct contradiction of the Constitution as its already your RIGHT...the requirement of a permit/license is actually ILLEGAL to require!!! - CLICK HERE if you want to view the HYPOCRACY that some Counties who discriminate against students for Online Training are yet some of the very ones who helped CREATE the ONLINE TRAINING programs for County Sheriff Training! Please remember that your STATE statues allow for the "discretion" of County Sheriff's to deny or revoke either your application or a permit regardless of meeting ALL the requirements at their sole discretion at any time!!! Those that take ANY course for the purpose of applying for a CHP permit do so to educate themselves and certify under the requirements of the State of Colorado however, it does not necessarily mean applicants will be approved. CBI, CSOC and RMGO are the organizations that have the ability to assist you further in regards to interpretation of the statues (CBI) ensure County Sheriff's follow state law (CSOC) or assist you in with your 2nd Amendment Rights (RMGO) when all else fails. Our sincerest condolences to those families who lost loved ones, friends and to the injured in the the recent theater shooting in Aurora. Name, Cell Number, Deal Site Name, Redemption Number, City and the Date/Time of class you wish to attend. If your registering multiple people please provide the above info for each person and in the order you see mentioned...this speeds up the registration process so we can get you set up faster! See you soon and thank you for your business!